Applications are invited for a postdoctoral position in Cybersecurity. 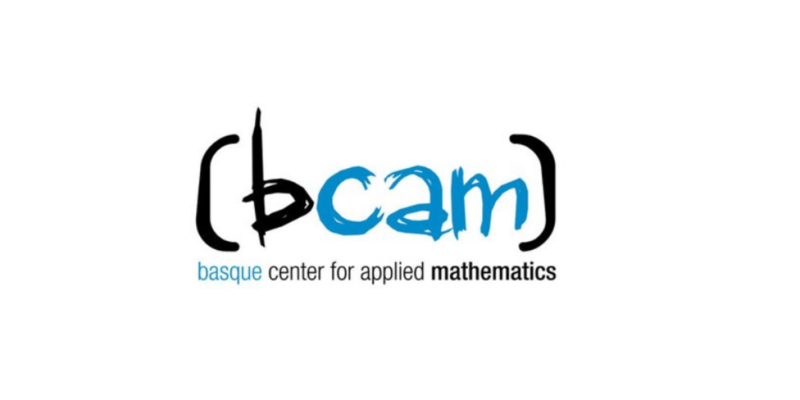 The selected candidate will carry out research in the field of cybersecurity, work on cybersecurity initiatives in BCAM and collaborate with the Basque Cybersecurity Center. The postdoctoral candidate will work under the supervision of Prof. J.A. Lozano from the Machine Learning research line at BCAM. Ability to analyse data, perform statistical analysis and interpret results. Ability to read scientific publications and implement algorithms. Ability to effectively communicate and present research ideas to researchers and stakeholders with different backgrounds. Demonstrated ability to work independently and as part of a collaborative research team. The gross annual salary of the Fellowship will be 28.000 – 32.000€. It will then be on your own responsibility to make your yearly income declaration at the Bizkaia Treasury Agency. There is a moving allowance for those researchers that come from a research institution outside the Basque Country from EUR 1.000 to EUR 2.000 gross. Free access to the Public Health System in Spain is provided to all employees. In order to apply please fill in the application form.